Last year, at the Design Build expo in Melbourne, Stephen Crafti, an architect writer, shared an interesting story. Before the expo, he met a multi-award winning architect that told him how all his application for new houses in his council were rejected. A town planner rejected the applications, even though the architect prepared an innovative design solution. However, at the same time applications for plainer developments were accepted. Crafti believes that the inexperience of the town planner was a factor in this case. Crafti stated how developers and architects with innovative projects always face difficulties in dealing with planning departments. In some cases, some architects deal with experienced planners, while others have to deal with junior staff who are less likely to approve projects that are different from others. This story just shows how difficult it can be to go through planning with an innovative design. During the panel discussion at Design Build expo last year, Crafti talked about similar problems with design architect Robert Simeoni, BKK Architects director Simon Knott and Milieu Property Group founder Michael McCormack. For Knott, the problem is that planners are not comfortable choosing applications that are not similar to what is already built in a neighbourhood. He calls it “neighbourhood character”. Furthermore, Knott said that planners are usually not the problem, but those above them – from managers to elected councillors. He finds that these individuals often reject an application without even meeting with the architect to discuss. They generally tend to be hostile toward development. He said that you could talk to planners, face to face, and explain them the design. 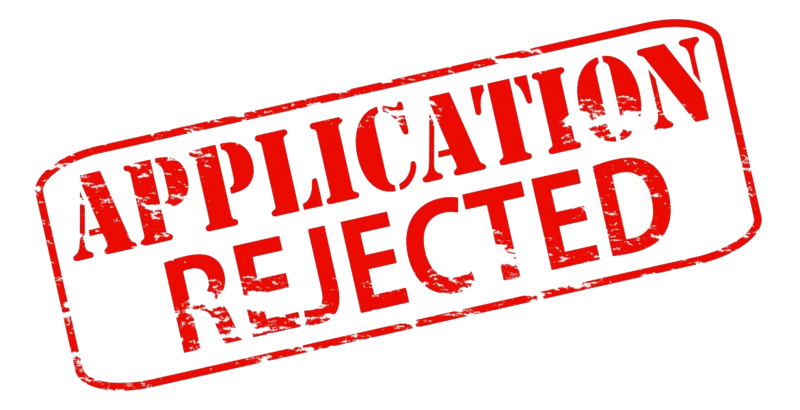 However, managers tend to just reject the application without any discussion or in some cases when a design goes to the council vote; it also gets rejected. Knott believes this is a negative approach to building. He explained that most of the councillors are elected because they are anti-development, and that simply there is no need for them to improve the application process. On the other hand, they have every reason to vote “no” on any application that is different, so they can tell their constituents later that they refused. Another issue which architects have to deal with is height controls. Panellists said that in Victoria the height restrictions are often be unclear when it comes to multi-residential development. McCormack said that it sometimes happens that developers purchase land thinking that they will be able to build a 10-storey building on it, but due to restrictions end up building only eight. He says that height restrictions should be clear, in order not to discourage urban projects. Simeoni agreed with McCormack, saying that these issues can compromise development. He explained that when developers have to build a lower structure than what they initially intended, they will have to find other ways to make up for this loss. Usually, they start compromising with construction and design to increase profits. McCormack also mentioned that there is another issue with appeal rights when it comes to individual developments. These appeals allow those who don’t like the project to slow it down, but it also increases costs and discourages those who are interested in innovative projects. He believes that the key to the solution of all these issues is to create a complying development regime, just like in New South Wales and Queensland. In those states, a proposal that meets criteria is approved through a faster process. However, “neighbourhood character” remains an important issue. Heritage areas can be problematic because they are often misinterpreted by planners, and usually, they approve only designs that are same or similar to those already in a neighbourhood in question. This leads to buildings that look like exact copies of one another. On the other hand, understanding of features of certain elements, like materials could still deliver innovation, while being appropriate in heritage areas. At the same time, experts agree that some of the approved developments are questionable. Panellists used as an example the approved construction of 700 apartments on the site of Channel 10 in Melbourne, in area which is known for its limited transportation options. Simeoni believes that the best way to make this work is through engagement and discussion. He usually talks with planners about his projects from the planning perspective and explains how it is going to impact neighbours. He also takes time to talk to neighbours about a project, before submitting it for approval. For Knott, councillors that are against development are a big problem. In Northcote municipality, the Greens were elected based on their anti-development campaign. He said that it doesn’t make sense that someone is anti-development. He also stated that there is a need for housing, which means there is a need for development.